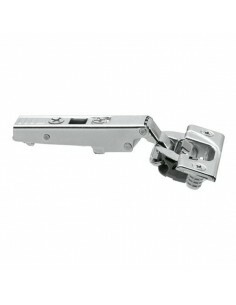 Blum Hinges With Integrated Soft Closing : Blum, one of the best quality of hinges available and all products carry a lifetime guarantee. 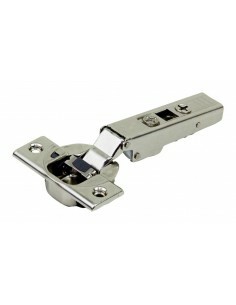 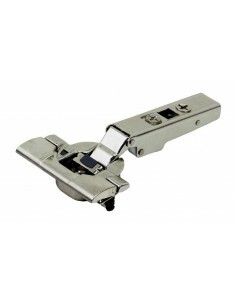 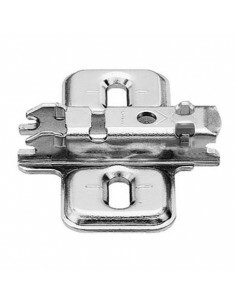 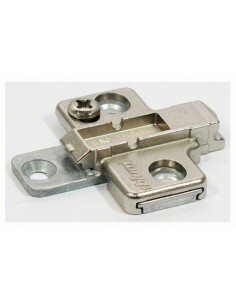 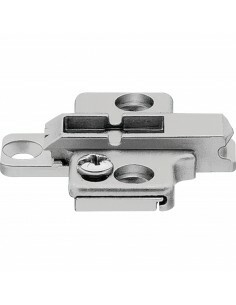 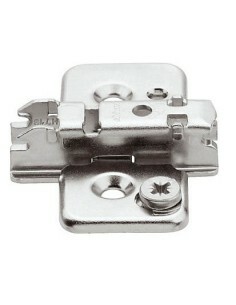 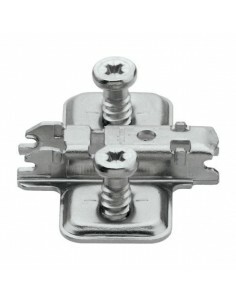 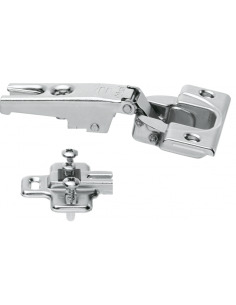 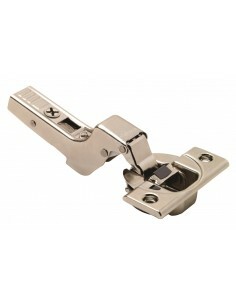 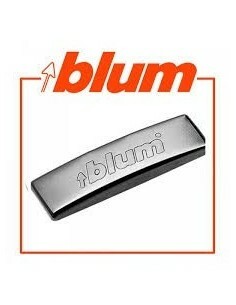 Here is a range of Blum's hinges that all have integrated Blumotion inside. 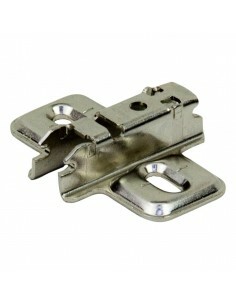 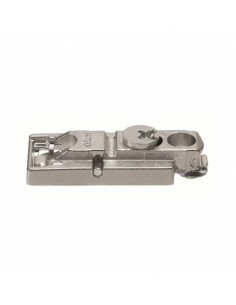 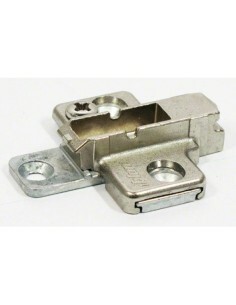 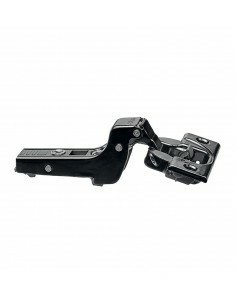 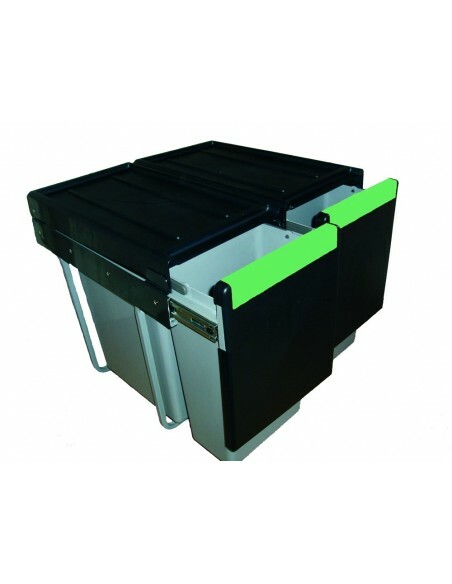 Why by components when the whole hinge can be purchased, ready to go. 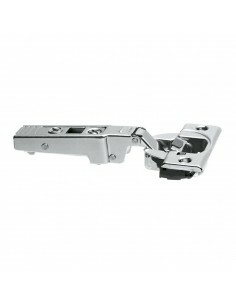 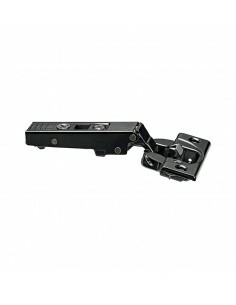 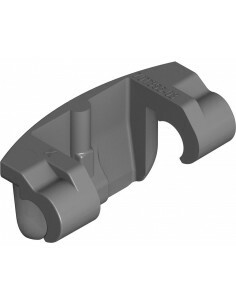 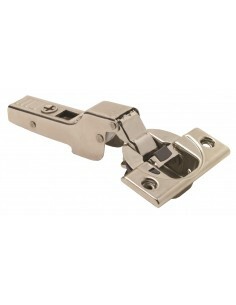 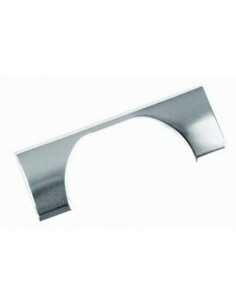 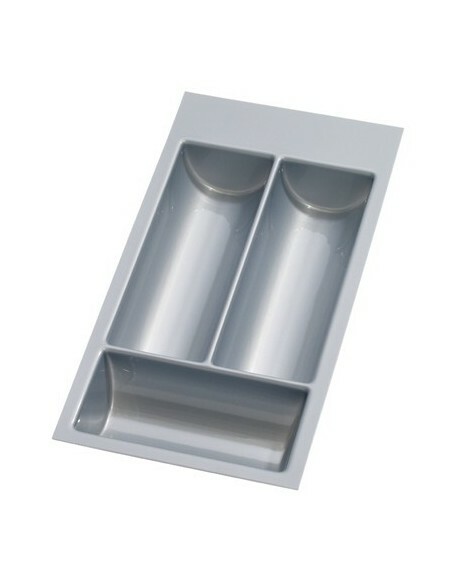 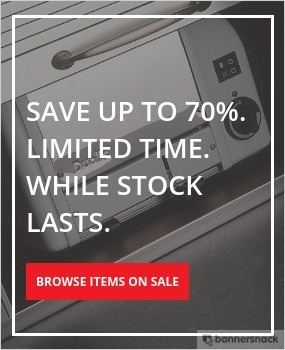 Includes 110 degree with overlay or inset along with the 95 degree hinge for blind corner unit doors. 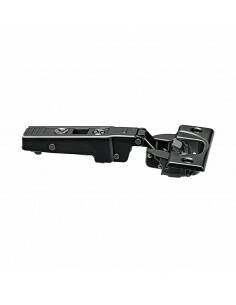 With Clip Top Blumotion everything needed is "inside". 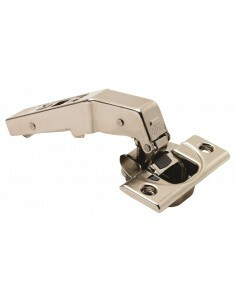 Because Blumotion the function for silent and effortless closing action is integrated into the boss.